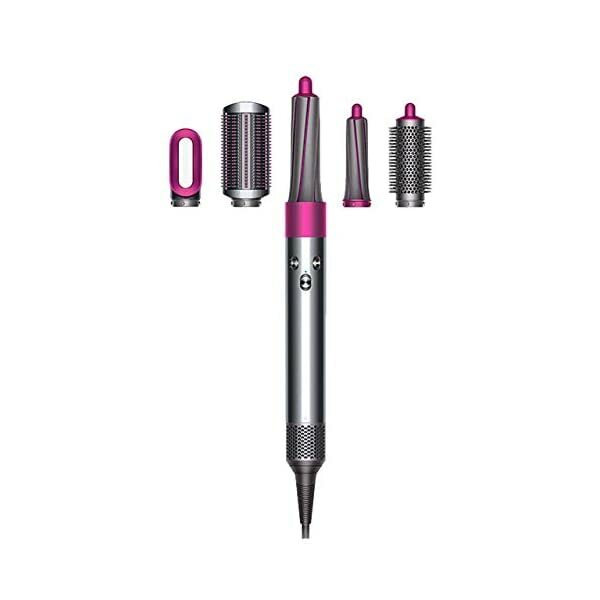 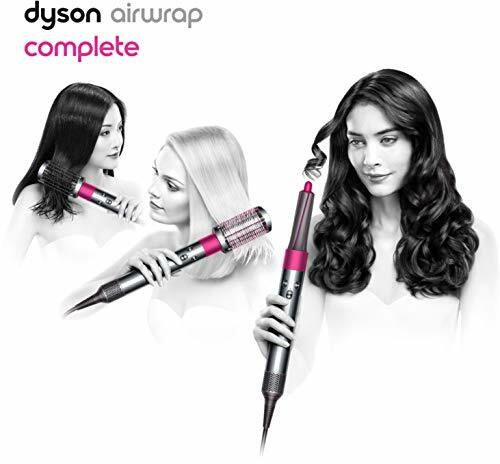 Dyson Airwrap Volume + Shape styler – for fine, flat hair: – 1.2 inch Airwrap barrels – engineered to create voluminous curls or waves. 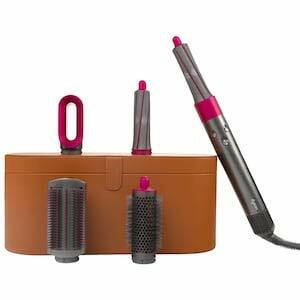 – Soft smoothing brush – engineered to gently align and smooth fine hair. 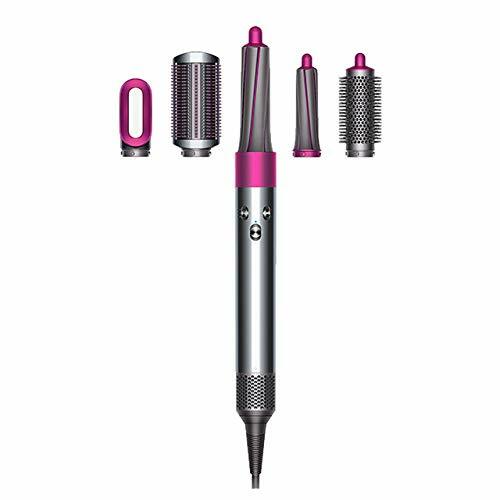 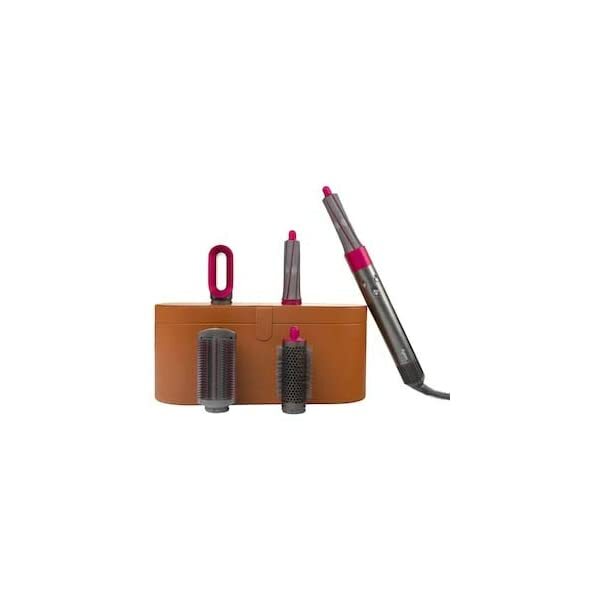 – Round volumizing brush- engineered to volumize and shape fine, flat hair.